High-deductible health plans are sold as a way for consumers to take greater control over managing their medical costs, but new research shows people on those plans are no better at price shopping for health care professionals or services than people on traditional insurance. “The main message of our research is this: Giving skin in the game or giving people financial incentives is not enough to prompt people to become better consumers of health care,” said co-author Neeraj Sood, director of research at the USC Schaeffer Center for Health Policy and Economics. More and more Americans are enrolled in high-deductible plans. Sood, the vice dean of research for the USC Price School of Public Policy and associate professor at the USC School of Pharmacy, said about one in four U.S. employees are enrolled in high-deductible plans. Also, up to 80 percent of the people insured through the health care exchanges are enrolled in some sort of high-deductible plan. 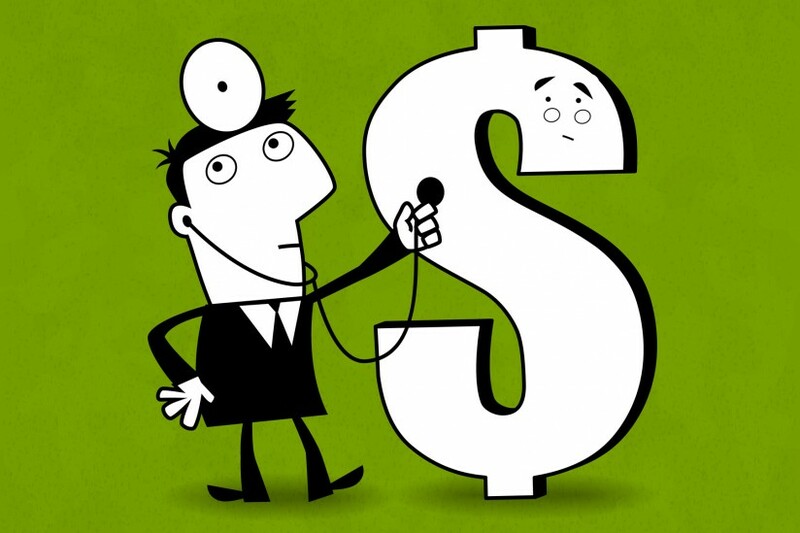 Sixty percent of the 1,099 high-deductible enrollees in the survey by USC and Harvard University researchers said they believe that there are large differences in prices across health care providers. Few of those high-deductible enrollees — 17 percent — believe that higher-priced physicians provide better care. Also, 71 percent of them believe out-of-pocket costs were important to consider when choosing a doctor. The results showed the 852 enrollees in traditional plans who responded to the survey had a similar perspective. The researchers also found that during their last use of medical care, the high-deductible plan enrollees were no more likely than traditional plan enrollees to consider going to another professional for care (11 percent versus 10 percent) or to compare out-of-pocket costs across health care professionals (4 percent vs. 3 percent). Sood said he believes there are two common barriers to enrollees shopping for health care. Studies have shown that people on high-deductible plans may save money — not because they shop for better deals but because they cut back on visits to the doctor.